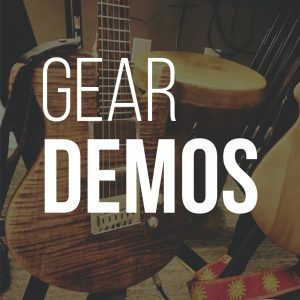 Gear demos from Blue Collar Shred: Learn stuff. Choose Wisely. Sound better. Need advice about gear? Want to find out about stuff before you shop? You’ve come to the right place! 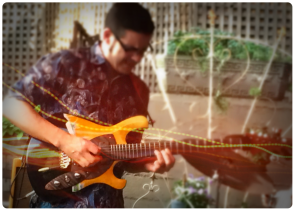 At Blue Collar Shred, we want to empower you as a musician and consumer. We believe tone is in the hands of the player. 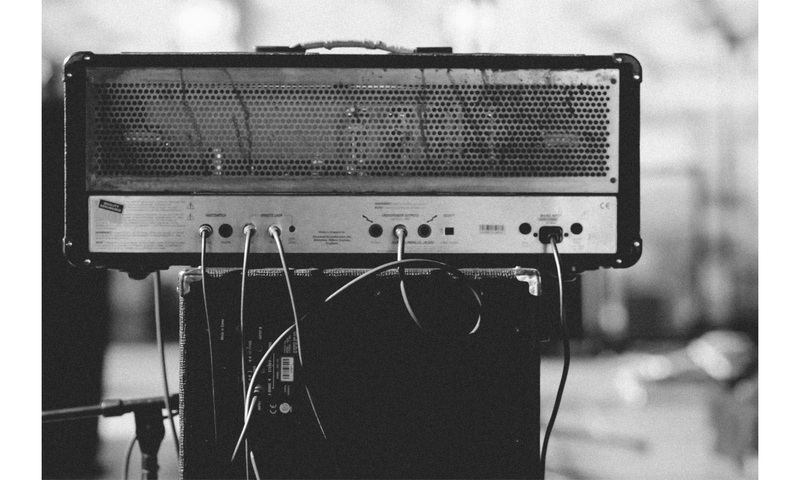 We all want a palate of sounds and tools. The reality is that few of us will ever be able to afford to update our entire rig with high end stuff. That’s why Blue Collar Shred does demos using a setup that most players can relate to. After all, what’s the point of a demo if you have no idea how that guitar sounds through an amp like yours? We’re always seeking fresh ideas and love meeting builders. If you’re interested in having a product featured, let us know!